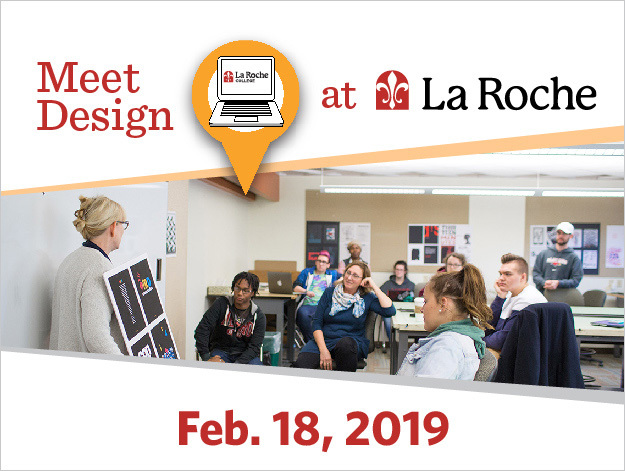 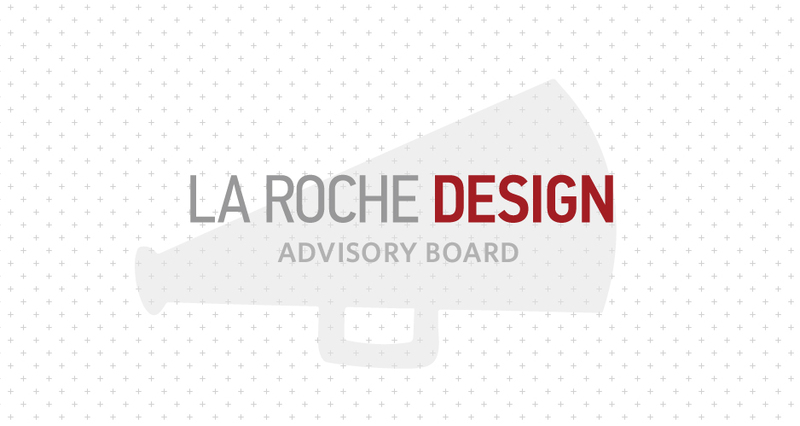 The Graphic Design department at La Roche University seeks committed and enthusiastic individuals to join our interdisciplinary design division advisory board. 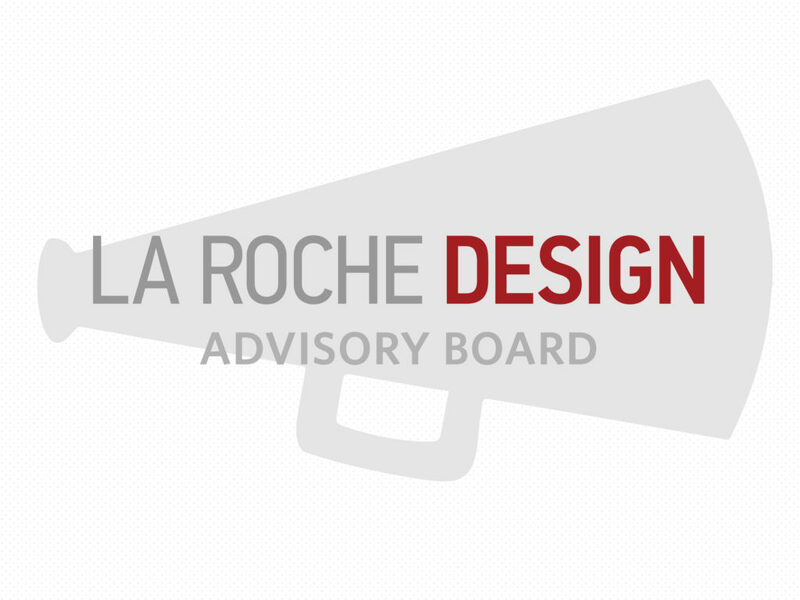 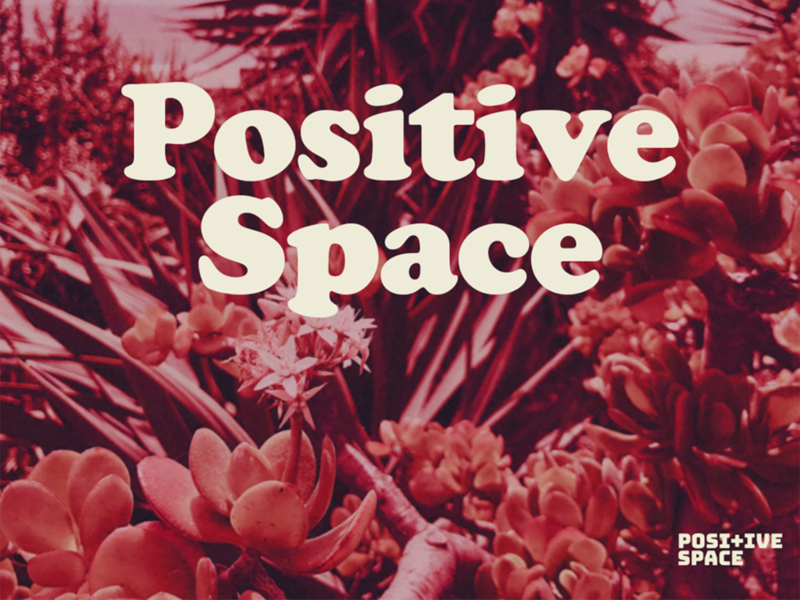 We are excited to build a diverse interdisciplinary board in order to gain meaningful and impactful results on scholarly and creative endeavors that effectively serve the design students and community now and well into the future. 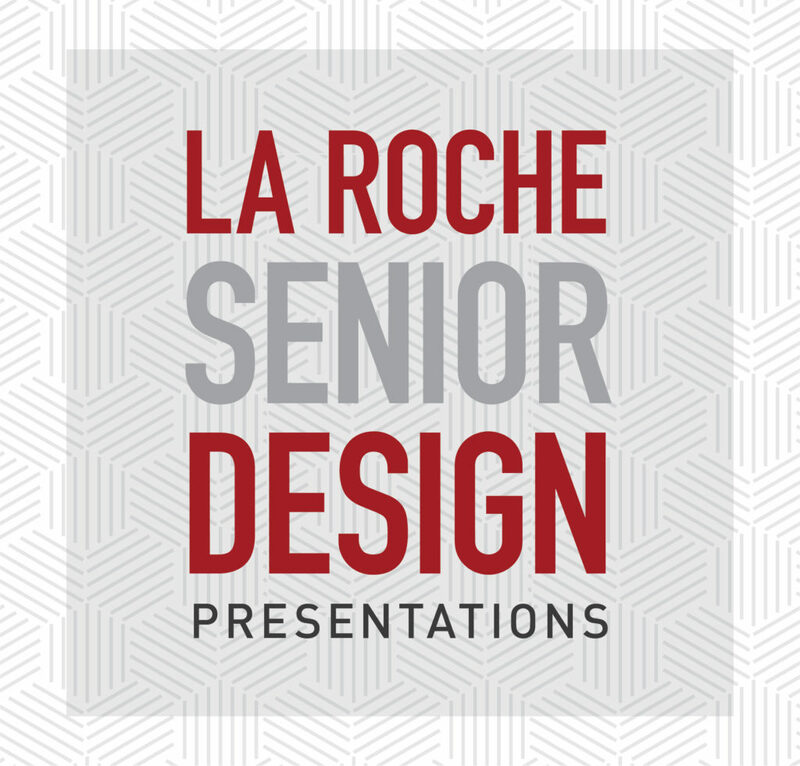 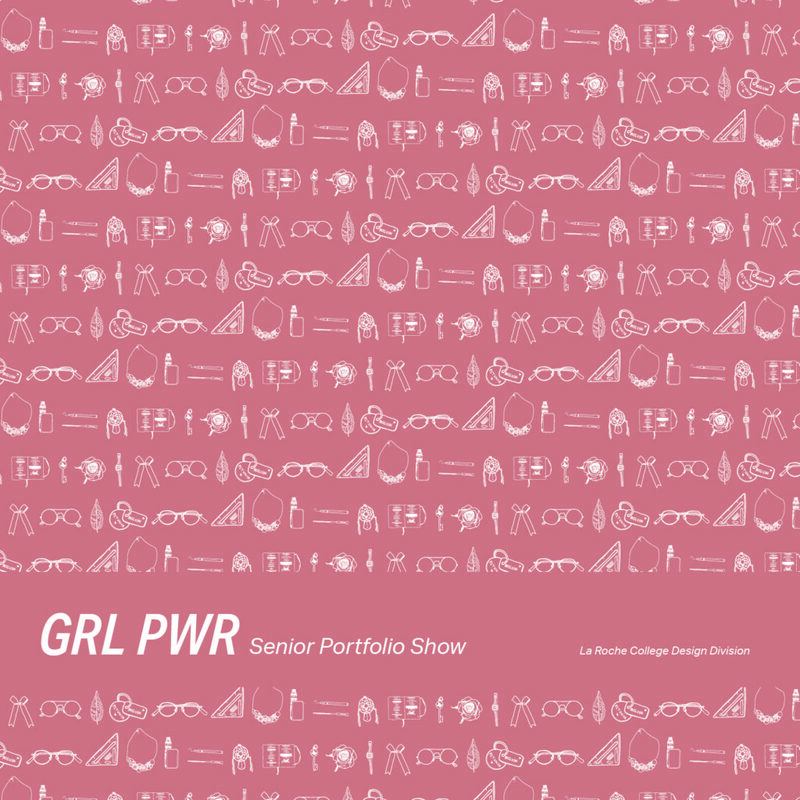 Please contact Chris Williams at: Christine.Williams@LaRoche.edu to RSVP for this event Please send all RSVPs by Friday April 5th 3:00 p.m.